I sat on my deck this morning wrapped in a blanket and drank coffee while looking out over the water… fall is in the air. Summer has been something of a bummer this year: all that rain, then way too hot, then wildfires and weeks of smoke. But you know who won’t let us down? September, that’s who. That most delicious of months—when summer meets fall with the last of the peaches, a glut of tomatoes, the new run of salmon… in short, September is tasty as F. You’ve got a few weeks left to book a fun outdoorsy dinner, or pack a picnic and watch the sunset over the water before grey skies and rain returns, so make the most of September—it’s the gift that’s guaranteed to please. Dr. Peter AIDS FoundationIt’s that time of year again! The Passions gala takes place on September 26th, raising much-needed funds for the Dr. Peter AIDS Foundation. This year it’s all about wines from New Zealand paired with culinary creations from the city’s best restaurants, bakeries and caterers including Boulevard Kitchen and Oyster Bar, Joe Fortes, CinCin and Maenam. Buy tickets here. Oh dang! The Cascade Room is back with its Barbarian’s Feast on Sunday, September 23rd. On the menu: all the meat, specifically a 120-pound whole-roasted pig from Gelderman Farms in Abbotsford, plus Two Rivers Specialty Meats sausages, roast beef, turkey wings, game hens and pork ribs. Apparently, vegetables will make an appearance too. Drink legendary whiskies, whisky-infused ales and whisky cocktails. This event defines ‘a good time.’ Tickets are a deal at $99. The Cultured Table is throwing a nine-course meal showcasing local fermented foods from Blue Heron and Biota Fermentation with all proceeds going to the very excellent Growing Chefs Organization. Tickets are available here for the event, which takes place at 2408 Main Street on September 13th. I love the sound of this bitters-making workshop at the Stanley Park Nature House on Lost Lagoon on September 21st! You’ll get to learn about how to infuse bitters from local plants, plus see (and taste!) how to create cocktails with your unique bitters combinations. 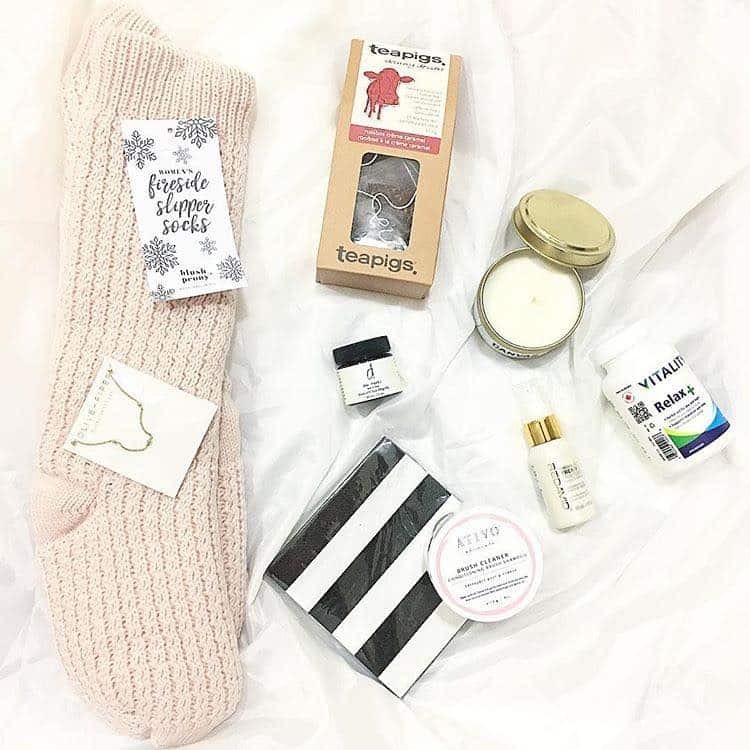 And you get to take home two bottles of your favourite bitters! 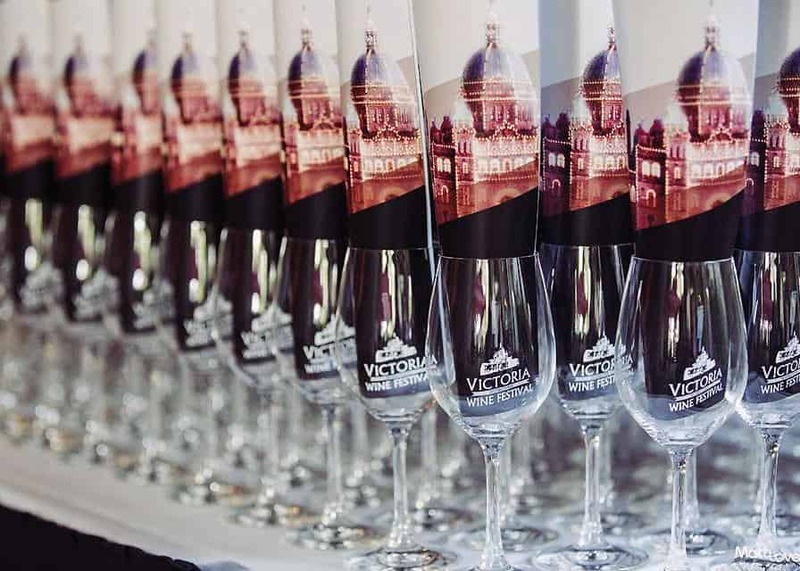 The Real Matt LoveVictoria is hosting an International Wine Festival between September 20 and 22nd at the Parkside Hotel, featuring seminars, tastings and fun parties such as a Bubbles Bash and a Rosé Refresh. Get wine’d up in B.C.’s capital! 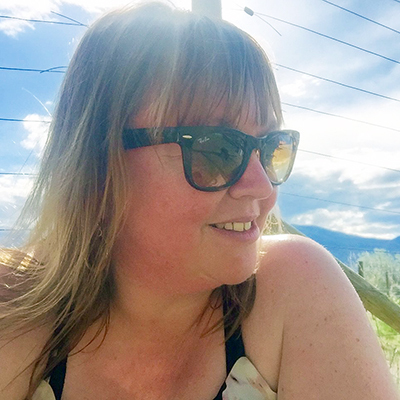 Hop on a flight to Kelowna, walk off the plane and into the brand-new Fall Westjet Wine Tasting event at the airport in the Carson Air hangar on September 29th. 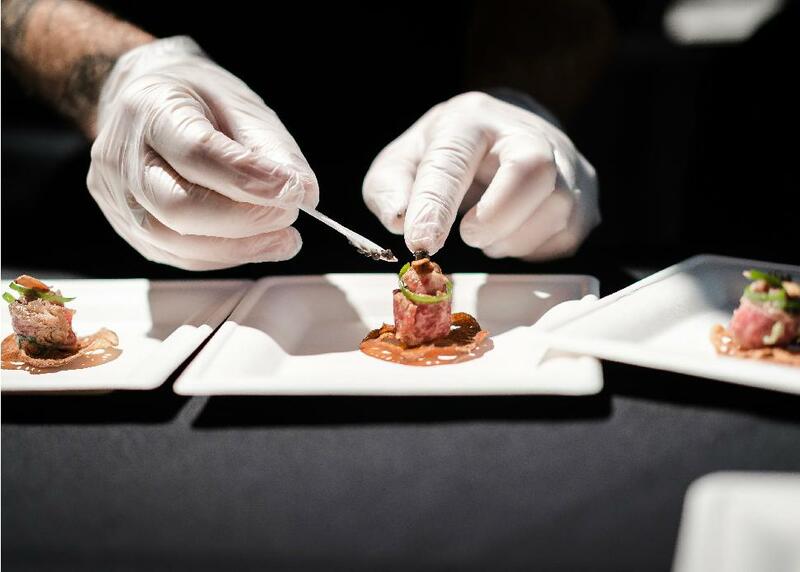 The event will have the largest capacity of any indoor wine tasting in the Okanagan, and will feature award-winning B.C. wineries such as Culmina, Tinhorn Creek and 50th Parallel. Whistler is getting BEER’D at the Emerald Ballroom at The Westin, which will transform into Whistler’s largest beer hall with live music, a photo booth, contests, food and beers on September 15th. German favourites, including soft pretzels, raclette and potato, smoked ham hock and Bavarian sausages are on offer along with all of the beers! Also up for grabs: Whistler’s Best Beard competition—and there are prizes to be won in both the men and women’s category! 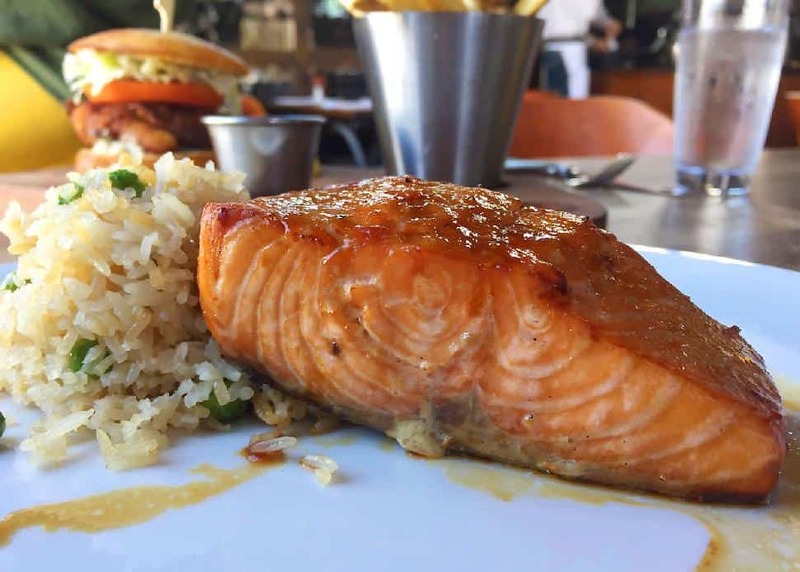 Cardero’s is doing it cedar-plank style, which is pretty much my favourite way to have salmon, along with wok fried rice and market vegetables. Heritage Asian Eatery is serving up a sous-vide salmon bowl with mixed greens, bonito flakes, seaweed and a marinated ramen egg served with either rice or salad. Treat yo’ self and go to Boulevard for wild salmon with crispy zucchini flower, heirloom cherry tomatoes, manila clams, artichokes and a sweet garlic-basil purée. Brunch it up at Joe Fortes with their seafood pavé which features Ocean Wise sockeye salmon, prawns, poached eggs and Parmesan potato pavé with hollandaise. It takes a lot of hard work and dedication to write a book, so hats off to local food bloggers The Food Gays! 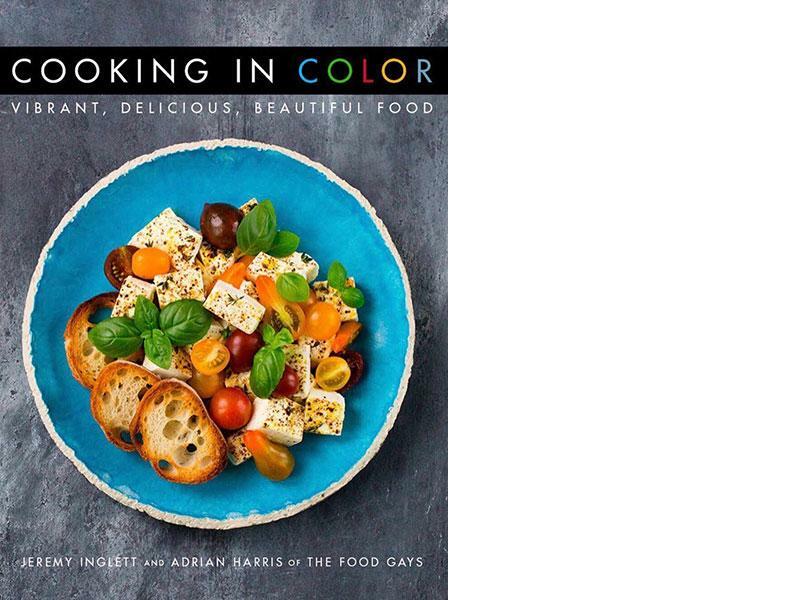 The culinary duo are releasing their first cookbook, Cooking in Color, featuring "vibrant plant-forward recipes" on September 18th through HarperCollins Canada. 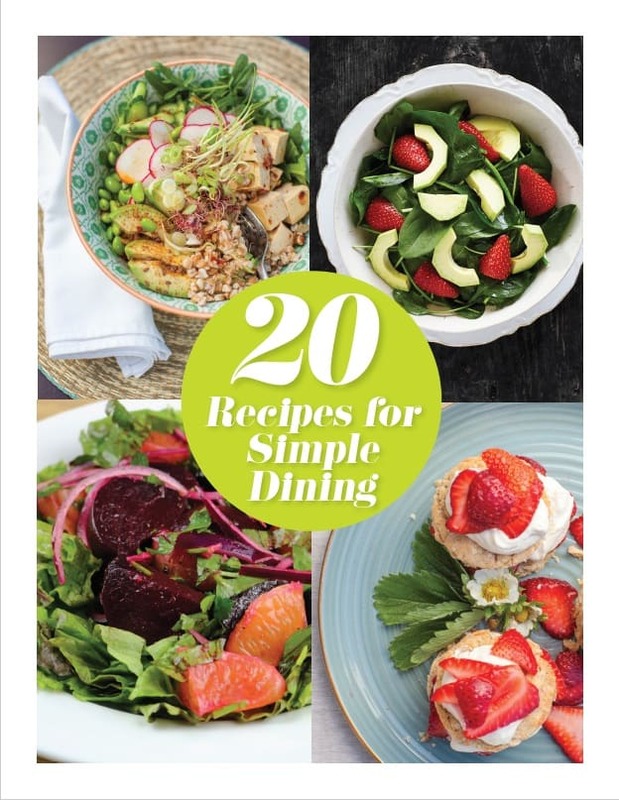 You can look forward to recipes such as: Roasted Five-Spice Cauliflower; Blackberry, Brie and Arugula Crostini with Honey and Lavender; and Blistered Tomato Soup, plus Sweet and Sticky Chicken with Basil and Lime; creamy No Bake Boozy Blueberry Cheesecake; and a whole lot more. I’ve always been a fan of James Coleridge’s exceptional award-winning gelato. Hugely creative and always heavenly, James’s gelato scored him the honour of being named International Gelato Master of the Year in 2014 at the International Fair of Artisan Gelato. I was incredibly sad when he left Bella Gelateria, so I've been waiting for him to reappear with a new concept. 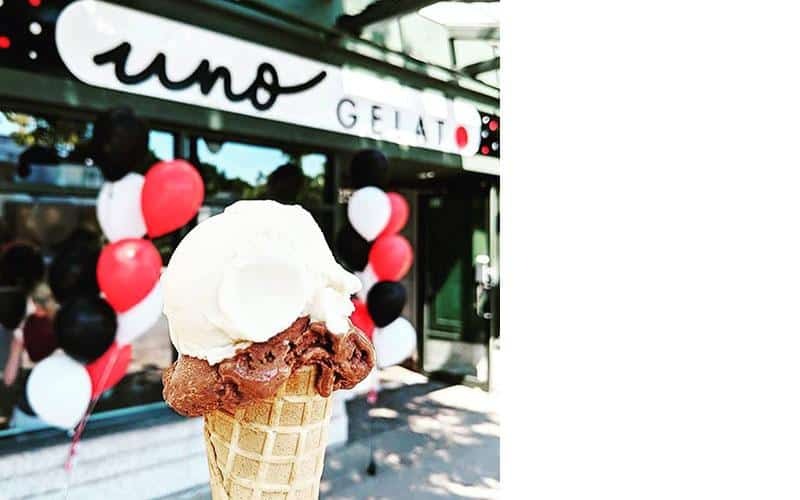 And behold—Uno Gelato—with not one but two ice cream stores: one at 61 Stamps Landing and another at 2579 West Broadway (plus, a third due to open at Canada Place soon). Using organic milk from Avalon, offering vegan flavours made with raw coconut milk, and eschewing white sugar for healthier alternatives such as birch syrup from Quesnel, it looks like James’s new places are already knocking it out of the park. So, do yourself a favour and check out the city’s original—and best—gelato master. I went to an amazing dinner for the annual Les Dames d’Escoffier Summerdine fundraiser this year at the always-excellent Bella Winery. It was a #BubblesAndBirds-themed evening: fried chicken made an appearance at every course (yes, even dessert) paired with incredible sparkling wines. Turns out ‘birds and bubbles’ is a bit of a hipster pairing in New York right now and it’s a trend I am happy to embrace 'cause nothing tastes as amazing as great fried chicken and a glass of sparkling wine. Wildebeest serves a hella tasty fried chicken with togarashi mayo and pickles, so pair that with B.C.’s finest Narrative Ancient Method ($15) or think pink with cava and Parés Baltà, a blend of Garnacha, Perellada and Macabeu ($60). Nightingale’s juicy buttermilk-fried chicken comes with spiced maple syrup, sumac and pickles, teamed with Bella’s excellent Cavada Vineyard Gamay Noir ($15). Mamie Taylor’s fried chicken comes with a potato and cheddar waffle, slaw and gravy (I have tried to order shots of this before—it is delicious). Have this with a bottle of Joie’s Plein de Vie brut rosé ($65) and yes, it comes by the glass too, but this is amazing; trust me, you will want the whole bottle. AnnaLena’s tender buttermilk-fried chicken comes with tangy turmeric pickles and a terrific punchy hot mustard sauce. Order up a glass of Blue Mountain brut ($13) and discover the secret of happiness. Wings are not strictly in the #BirdsandBubbles world, but sod it: when they are so brilliant as the ones at Pidgin and when the bubbles you can pair with 'em are the very ones from Bella that inspired this, I figure all’s fair. 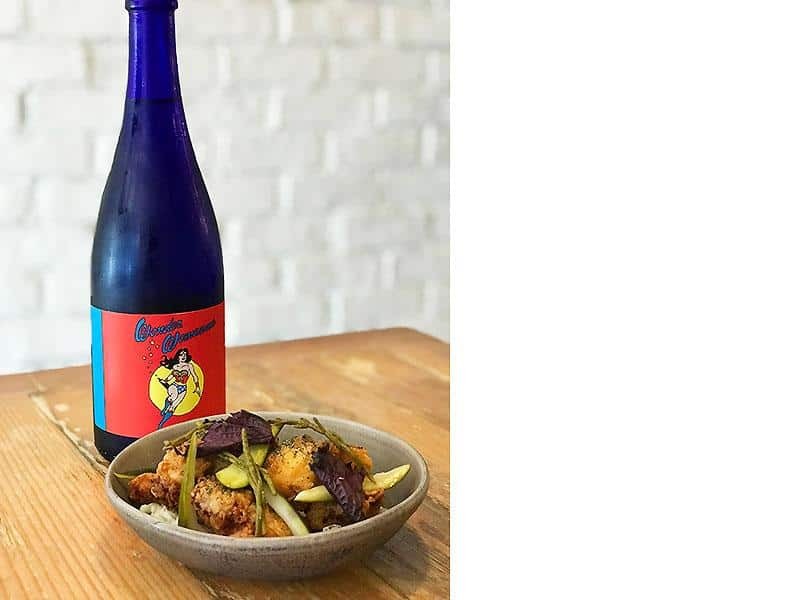 So, dive into Pidgin’s excellent wings which come with a table-bangingly wonderful gochujang sauce while you sip on Bella’s Ancestrale Gamay ($16).